Purchasers are eligible for one (1) MSF RiderCoach? purchase incentive during the calendar year (January 3, 2019 through December 31, 2019). Motorcycles purchased and reported under a name other than the eligible MSF RiderCoach? Purchase offer applicant do not qualify. 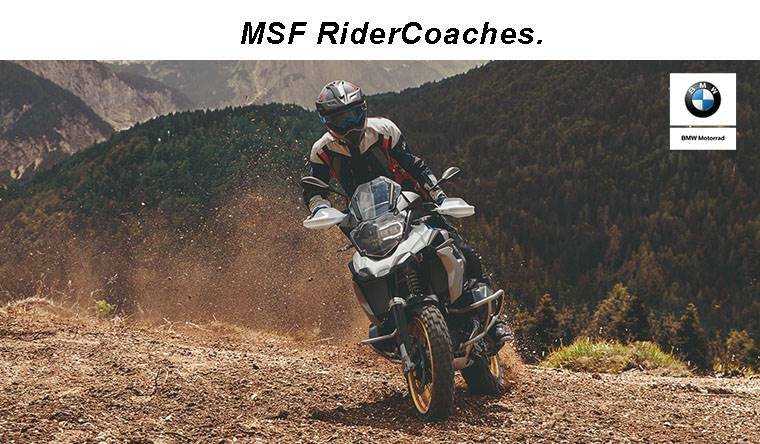 RiderCoaches must be currently registered with the MSF. Sales documentation and claimant ID must match.